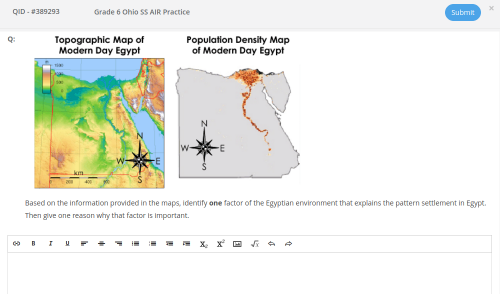 For teachers who are preparing students for the American Institutes for Research (AIR) Assessment Ohio state tests, online practice can boost student preparation. Taking an Ohio AIR practice test that mimics the online exam can increase student comfort with testmechanics while also checking for student mastery. When students take practice tests online, teachers get immediate insight into student progress, opening the window for immediate intervention. We’ve pulled together a quick list of Ohio AIR Practice test options from our library that you can use to build familiarity for students. For a complete list of AIR practice tests, enter the term AIR in the search box in the Assessment Library and filter for your grade or subject. The tech-enhanced questions in Edulastic will give your students the opportunity to practice taking the assessments on a platform that simulates the AIR assessments. 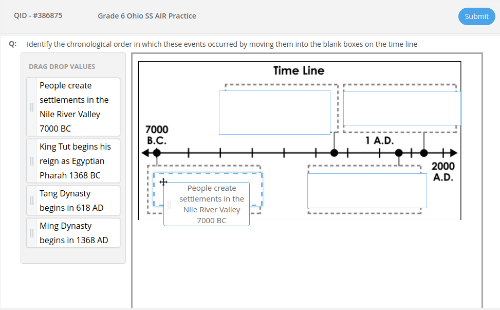 This question below, pulled from an Ohio AIR practice test, uses a Drag and Drop item type where students place an event in the proper place on the timeline. 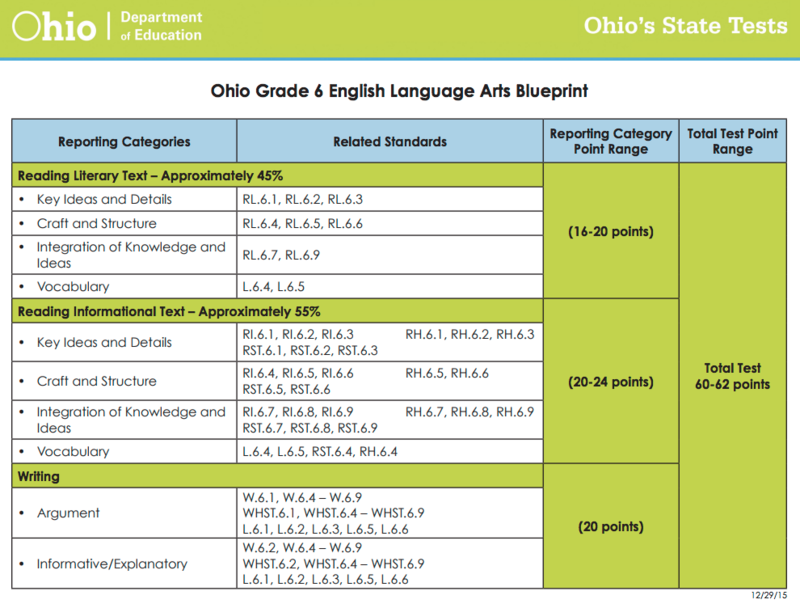 The Ohio Department of Education has an online portal where you can learn about the layout and standards your students need to master to be successful on the test. Visit the portal to find the test blueprint for your subject and grade. From there, you can structure your teaching to help students master each standard. 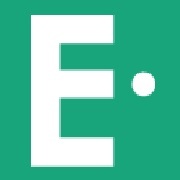 Use Edulastic to give formative assessments that will help you monitor student progress. The instant feedback from the digital assessments will help you understand when students have mastered a standard or when students need more help. Us the released Ohio AIR assessments found in Edulastic to give students practice tests. If you want to create your own practice tests, you can use the test blueprint to help you know how to structure your question items. Become the blueprint expert and by knowing what standards students will need to master and how many points and weight is given to each section, you can focus your instruction on what is most important. Ready to practice? 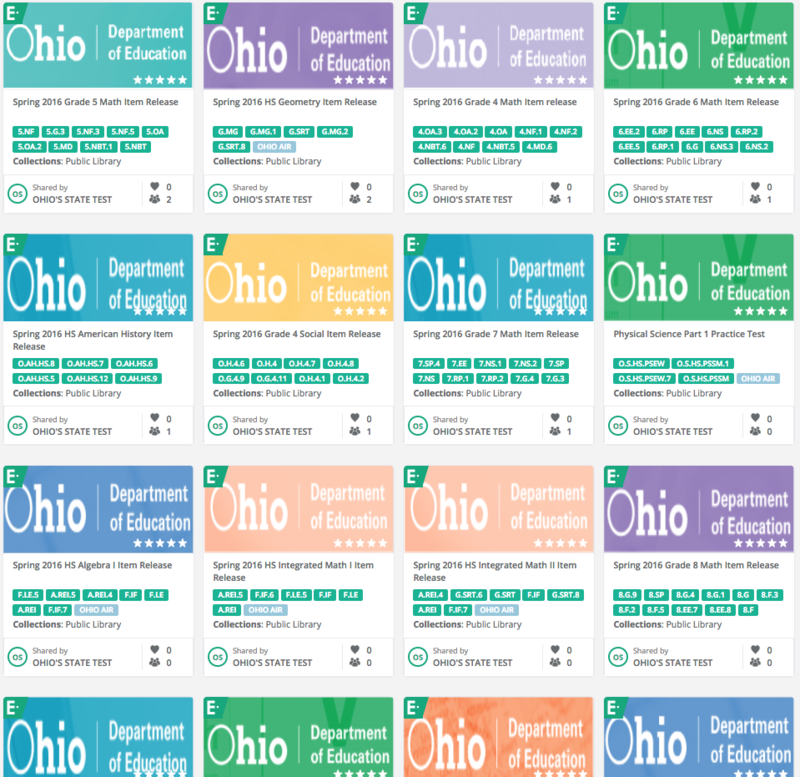 Log into Edulastic and start assigning an Ohio AIR practice test to your students!